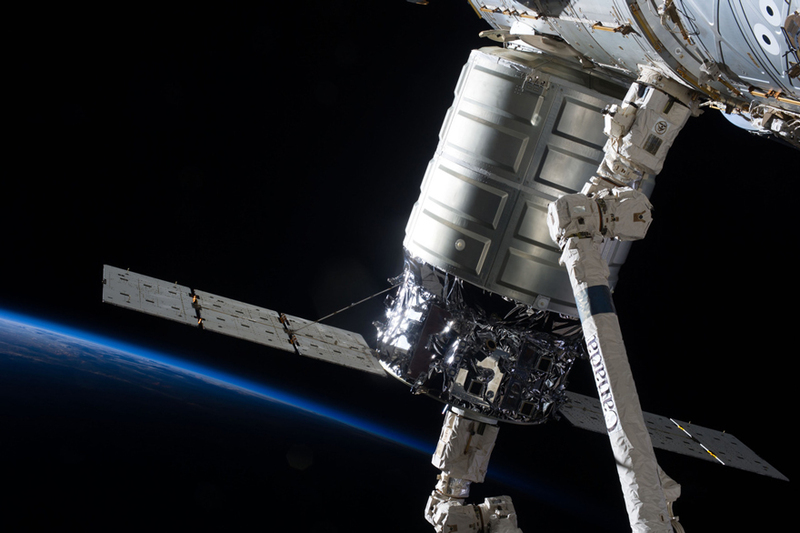 The Cygnus spacecraft is NASA’s unmanned resupply spacecraft, designed by Orbital Sciences Cooperation to transport supplies to the International Space Station. It arrived in 2014 at its destination, with almost 3,300 pound of supplies. Airbus Defence and Space Netherlands is responsible for the solar arrays of Cygnus. The wings, built in the Netherlands, are equipped with a technology that enables Cygnus to safely dock to the space station. An inventive “strut” arm fixes the array between the first and the second panel of the arrays to the Cygnus spacecraft, with that making the wing extremely stable. This increases rigidity and reduces unwanted vibrations of the solar array.